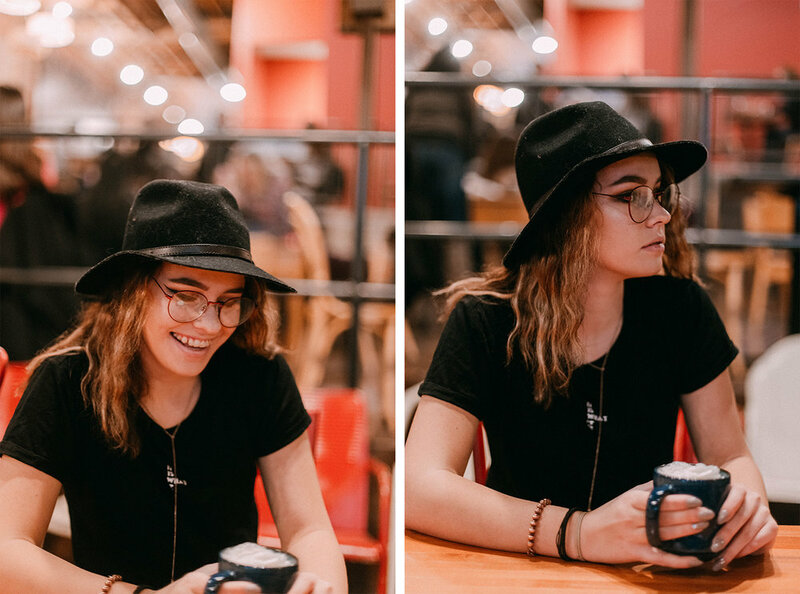 This session's got some of my favorite things in it: a coffeeshop, a record store, and a super cool girl with a lil bit of a Stevie Nicks vibe. 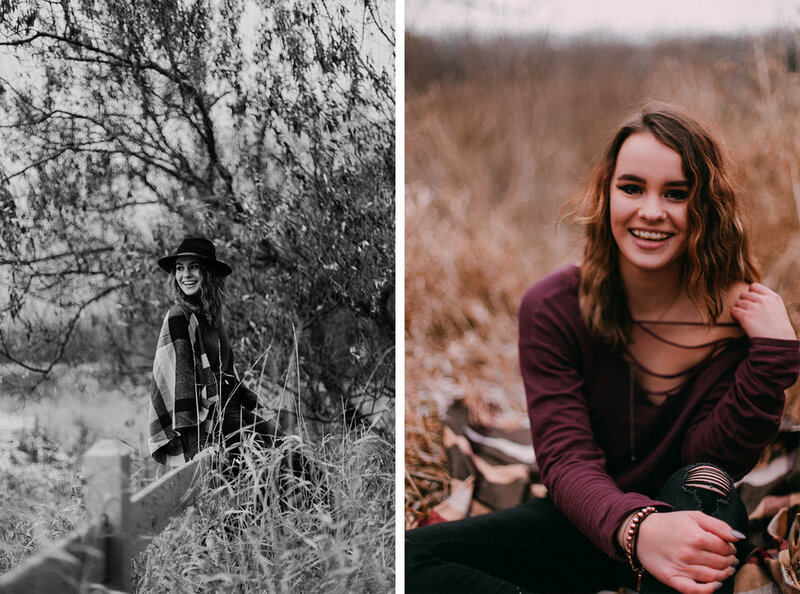 I had SO much fun chatting with + working with Marissa. She's creative + ambitious and I just loved hearing more about her life. 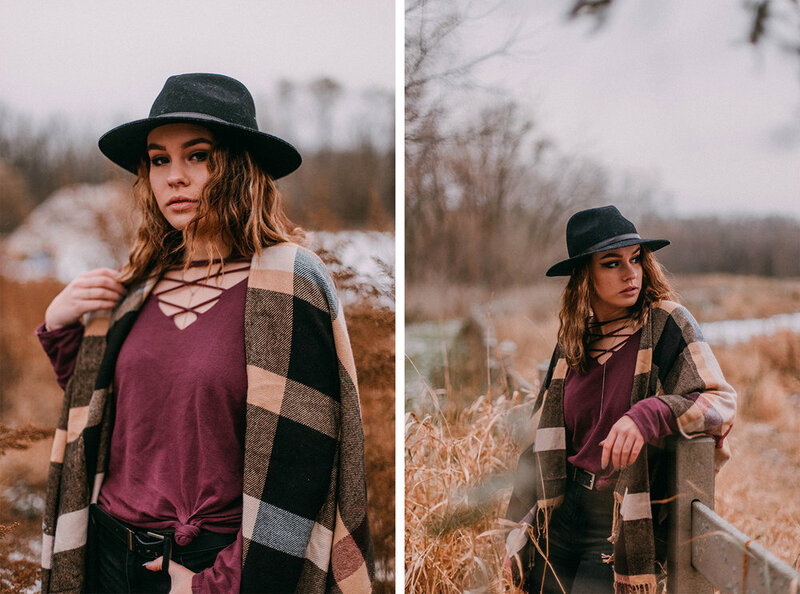 She's also a pretty great photographer and I can't wait to see where that will take her; I'm sure it'll be an amazing adventure!